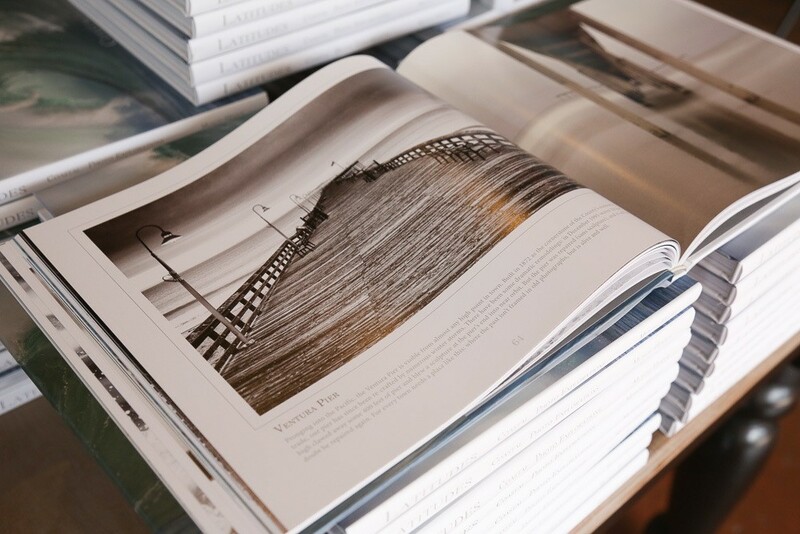 Our 13"x11" hard cover coffee table book of photography is filled with 144 pages of beautiful color and black and white photography created by Stephanie Hogue and Steve Munch. 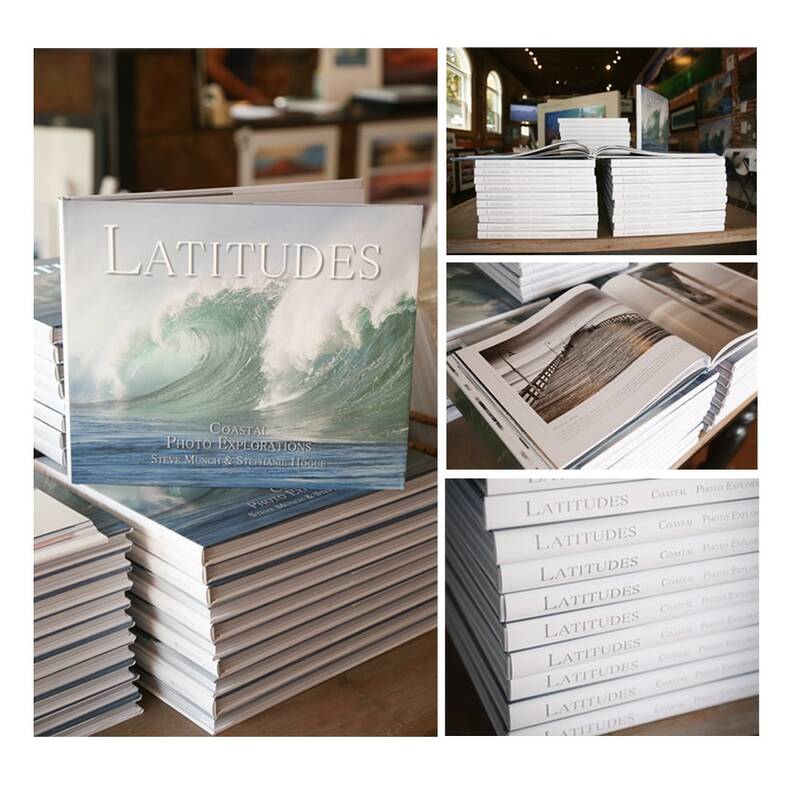 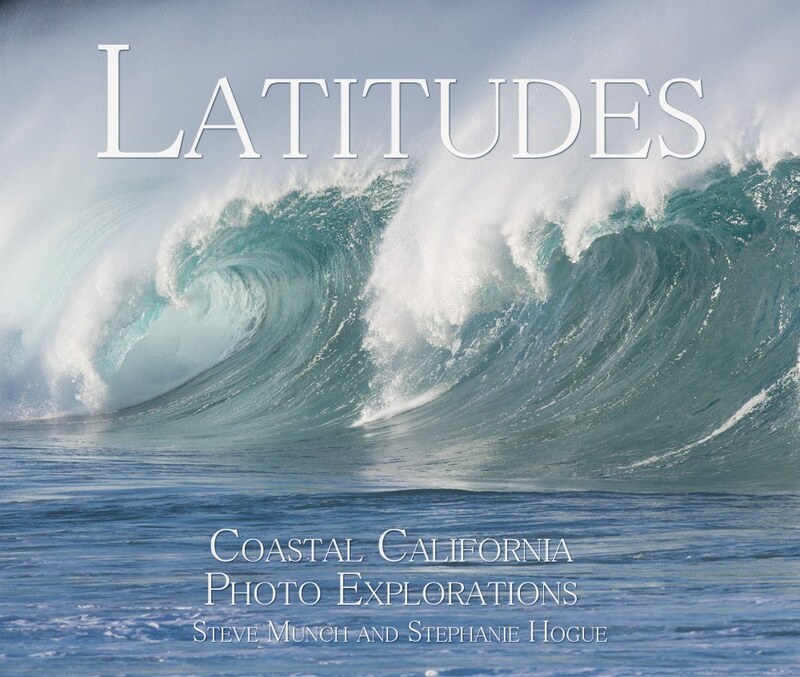 The book is focussed on images of coastal California scenics and wildlife, with a little bit of Hawaii and Mexico too. 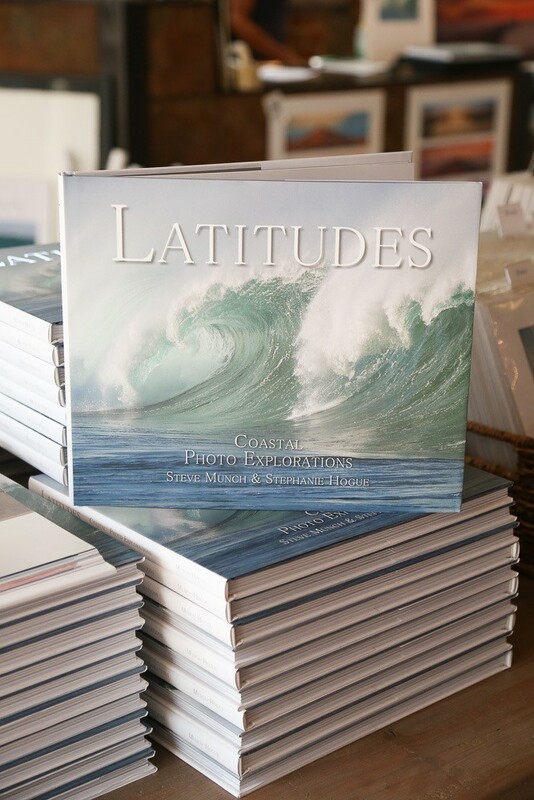 Each turn of the page takes you on a breathtaking journey of beauty: dolphins, whales, sea birds, piers, sand dunes....unique and exquisite sights to enjoy.